Morningside enjoyed the perfect preparation for a trip to Cairns next weekend with a percentage-boosting win over the Western Magpies while easing their State players through the game today. Player management was an important factor for the Panthers with 11 players having been involved in representative duties in southern Australia last weekend and facing another flight to Cairns for a big showdown with the Northern Territory on Saturday. Ruckman Jacob Gough spent the first half palming the ball down the throat of his midfielders before having a long spell on the bench and up forward. Such was the precision of his work that Morningside enjoyed a large number of clean centre breaks with little pressure being applied to the running brigade. The Magpies defence resisted manfully through the first half and trailed by a respectable 39 points at halftime, but the floodgates eventually opened. 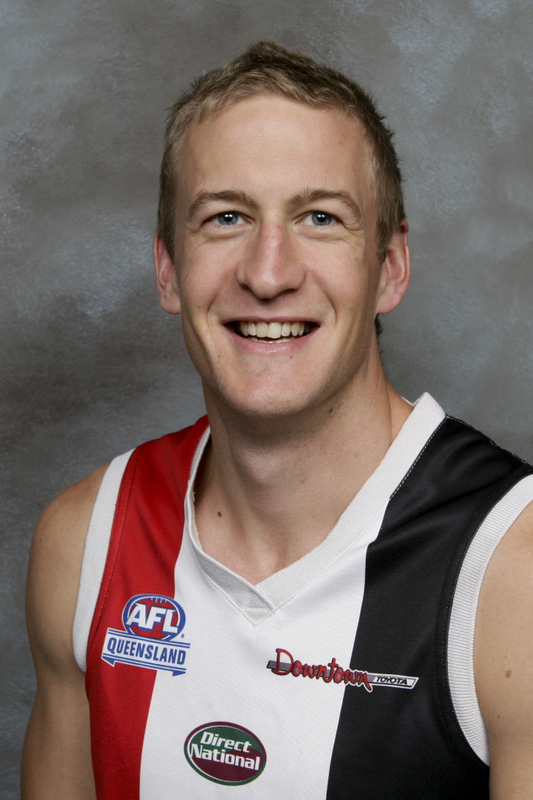 Regular full-back Brett Connell assumed ruck duties from midway through the third term and did superbly. The Panthers added seven goals in the third term before the Magpies became highly undisciplined in the last quarter and gave away a string of free kicks, which all contributed to an 11-goal-to-nil onslaught by the home team. The final scoreline of 27.21 (183)-5.5 (35) ensured the Panthers stayed on top of the Velocity Sports Cup table on percentage from Southport and Redland. Morningside midfielders Mark Rootsey, Tyson Upton (pictured), David Lillico, Paul Shelton and Sam Faure had a picnic, with Austin Lucy coming off the bench to link play beautifully in a running role. Kent Abey was too tall and strong for the undersized defence and booted 7.4 in a solid afternoon’s work. His tally included one poster and two other misses from close range. The Brown brothers enjoyed strong second halves to ensure they will be on the plane for a return to their home town of Cairns. Josh Brown booted three goals in the last quarter and bobbed up everywhere, while Sam carried the ball long distances and went within centimetres of owning the goal of the year in the third term. After collecting the ball on the clubhouse wing at Esplen Oval, he bounced all the way along the boundary to the forward pocket, only to hit the post with his shot from 25 metres. 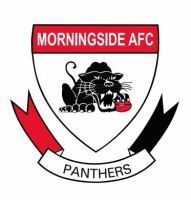 The Morningside defence gave their side plenty of rebound, with Damien Bonney prominent and Jack Lawler and Nathan Kinch constantly running down the ground to provide options. Jarrod Price hardly put a foot wrong in his 100th game and was chaired off the ground in front of a solid crowd boosted by big numbers for the annual Pink Panthers Ladies’ Lunch. The last quarter capitulation was disappointing for the Magpies, who had battled so hard during the early stages.